It's arguably the perfect choice for the wet and wild Scottish winter. 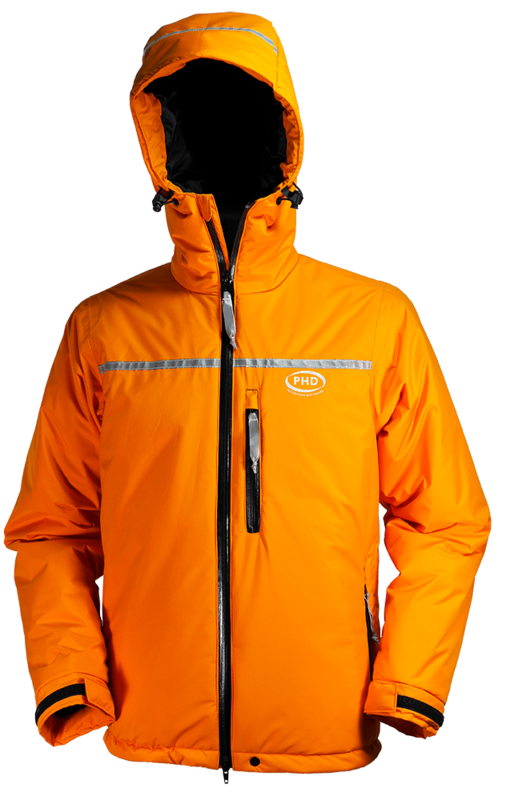 A Primaloft insulated belay jacket for unfriendly wild & damp conditions. 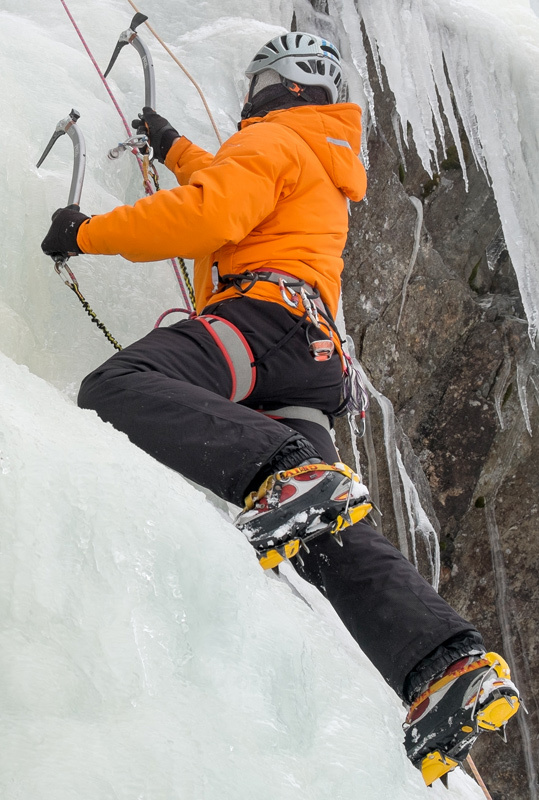 Designed especially for tough climbing days on classic mixed mountain routes and technical steep water-ice. Now also available in custom sizes. 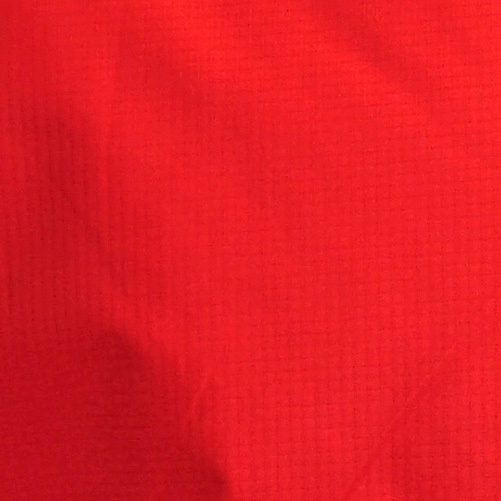 *Please note: although the outer fabric is waterproof, only the shoulder stitch lines are taped. So, although the outer will shed a lot of rain and snow, in a heavy downpour water can penetrate the stitching. However, the Primaloft Gold® insulation retains much of its insulation if wet. As always in the mountains, if there is a possibility of prolonged rain, carry full specification waterproofs. **Please note: We make our stuff sacs big enough to allow fairly easy stuffing rather than reducing the jacket to the tightest minimum. This jacket is now also available in custom sizes. 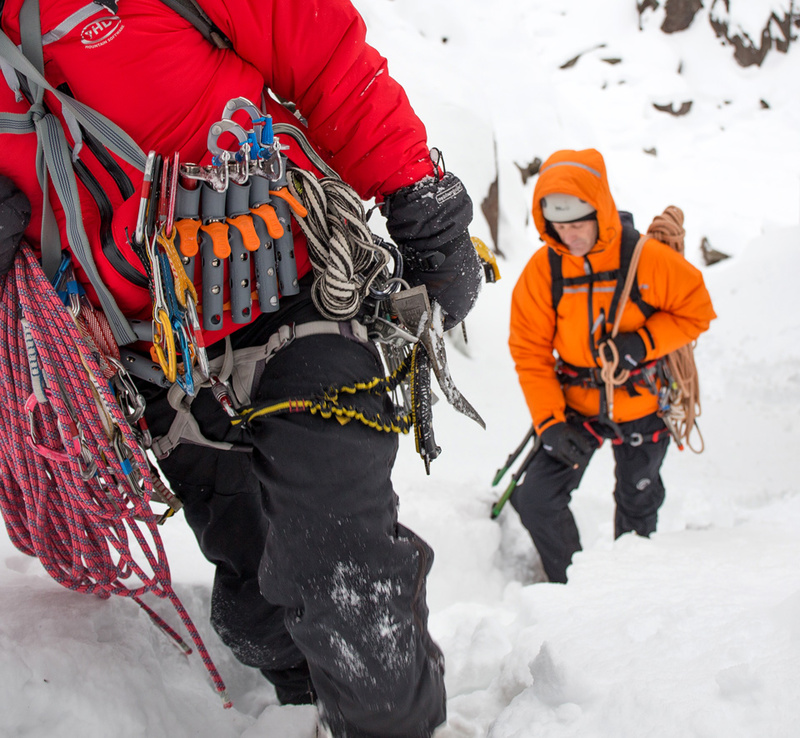 Specify Body Width, Body Length, and Arm Length independently to order a made-to-measure belay jacket. 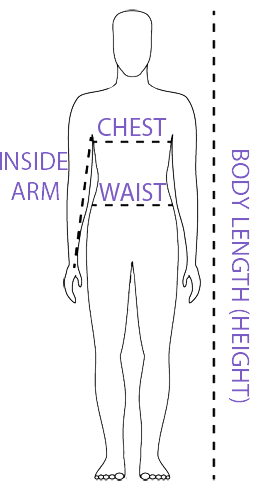 This tailor-made service can cope with sizes from XXXS to XXXL and is ideal if your chest/waist to height and/or arm ratios differ from standard, ready-to-wear patterns. Part of PHD’s trio of synthetic filled Belay Jackets (the Epsilon, Alpha and Zeta, with TOT* ratings of -5°C /-10°C /-20°C respectively), these technical insulating tops are perfectly adapted to wild, wet, unforgiving conditions: typical Scottish winter, essentially. It doesn’t end there though: demanding routes in demanding conditions – whether on steep water ice, big mountain faces or classic mixed test-pieces – are where these jackets belong, and those conditions will be familiar to climbers throughout Scandinavia, the Alps, the Arctic and Patagonia. 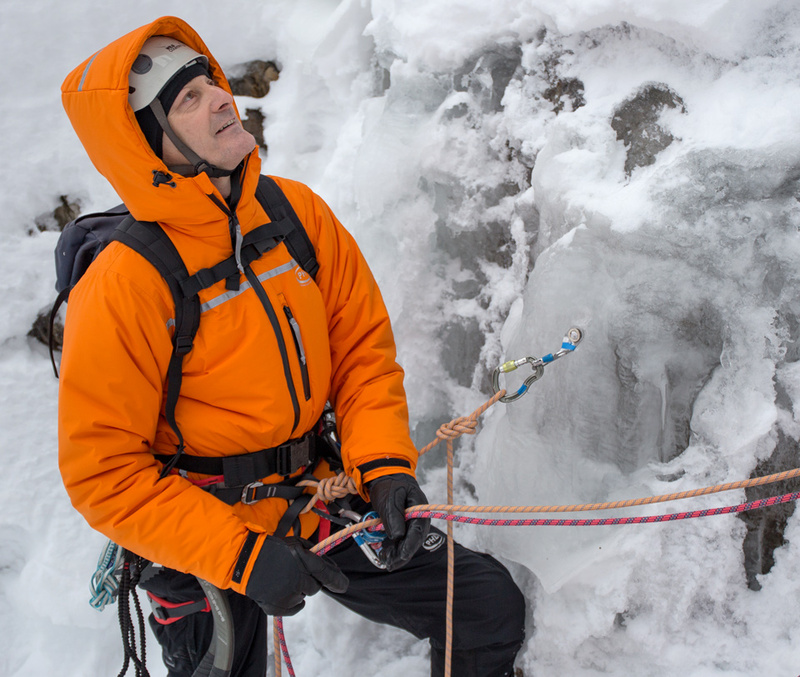 Equally at home when climbing or on the belay ledge, if you choose to swap one jacket between two of you as you change over at belays, you’ll find the cut is roomy enough to fit over your outer layers. If you’re keeping it for yourself though and climbing in it all day, the fit is nevertheless trim and efficient: ideal for wearing under your harness. 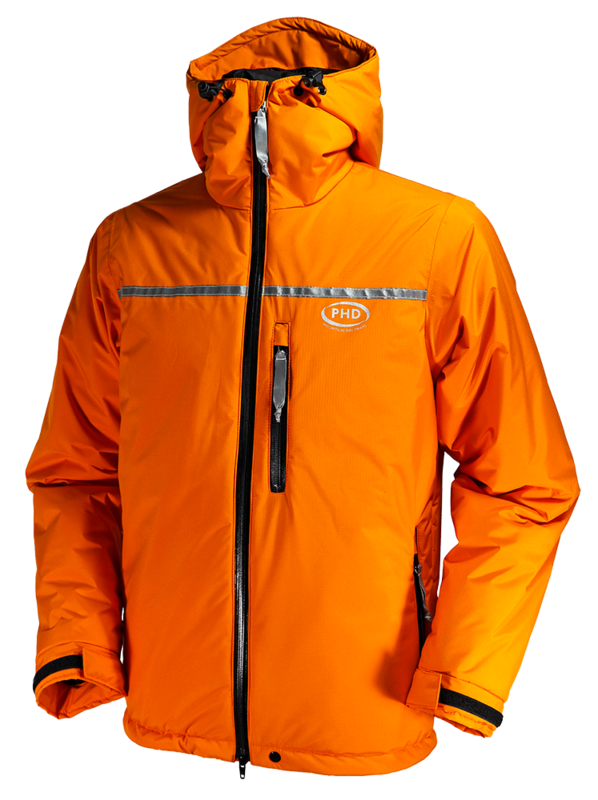 Freedom of movement is essential for a climber’s jacket, and so of course is protection from the elements. 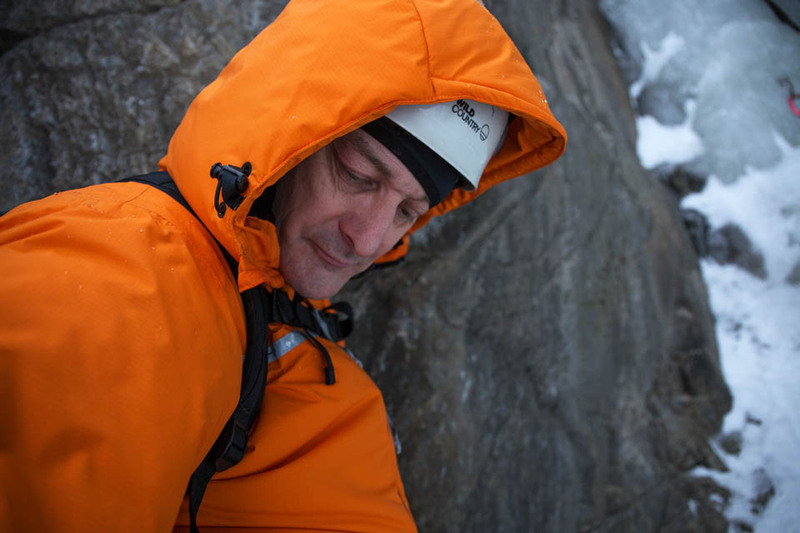 The climber-specific fit, waterproof fabric (with taped shoulder seams), grown on hood, full length water-resistant zip, extra body length, and pocket locations make for a solid, dependable jacket which allows you to just get on with the task at hand. These features are repeated throughout the collection, and with different levels of warmth to choose from, these belay jackets prepare you for a vast range of winter climbing adventures. In our experience Primaloft Gold® absorbs water much more slowly than other waddings, a marked advantage in wet-cold conditions. Effectively, if you can retain warm air in the insulation rather than it being replaced by cold water the garment will stay much warmer. Please note: this jacket is designed and sized to be worn over top / outer layers. It provides additional warmth on cold belays and, can be swapped between climbers at pitch change-overs. If you want a trimmer more athletic fit select the next size down. Outdoor photography by Paul Horsman.  Please note: If you order a custom-sized version of this belay jacket it will take longer (approximately 45 days) to be manufactured ready for dispatch. 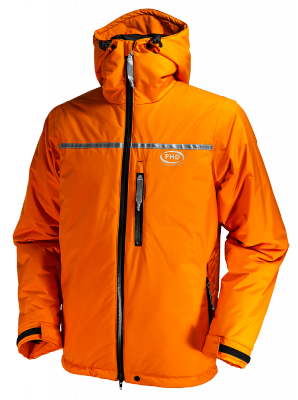 Custom-sized versions of this belay jacket are not returnable and customer loyalty discount cannot be applied. "It's arguably the perfect choice for the wet and wild Scottish winter."